As of 1st November 2016, the Chelsea and Patterson Lakes stores have merged, with all consultations now done out of the Patterson Lakes branch. 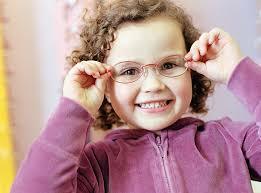 Lakeview Eyecare takes the vision of our kids seriously, but the kids still have lots of fun. Our Behavioural Optometrist, Robert McQualter, regularly attends conferences on children’s vision to make sure he has the latest information. We ensure we maintain the latest technology in eye care so we can detect eye disease as early as possible. 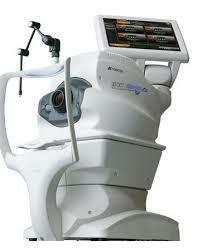 We have the latest OCT, retinal imaging and visual field technology. We have the widest range of fashionable, quality brands. If you’re looking for something a little different, or just something that’s not cheap and nasty, drop in and check out our range.